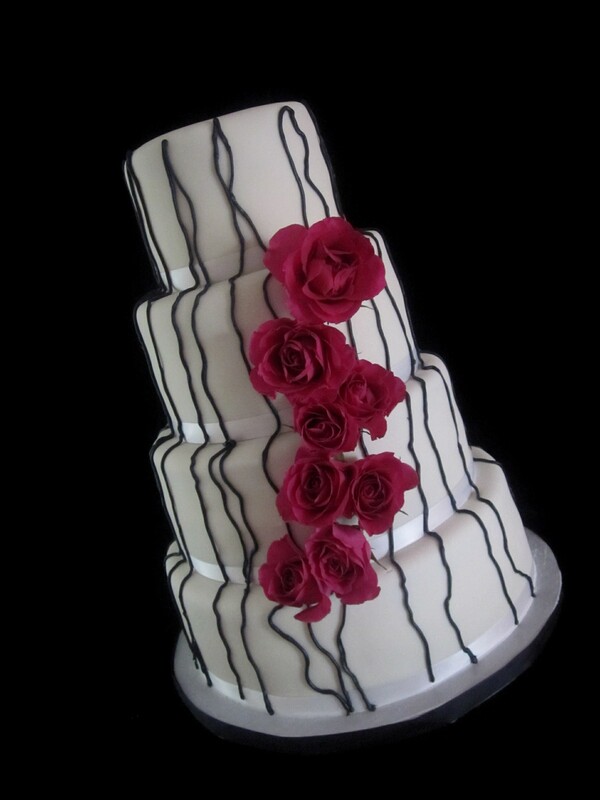 This beautiful contemporary black, white and hot pink fresh roses cake was created for a wedding held at Norton Center, Centre College, Danville, KY. 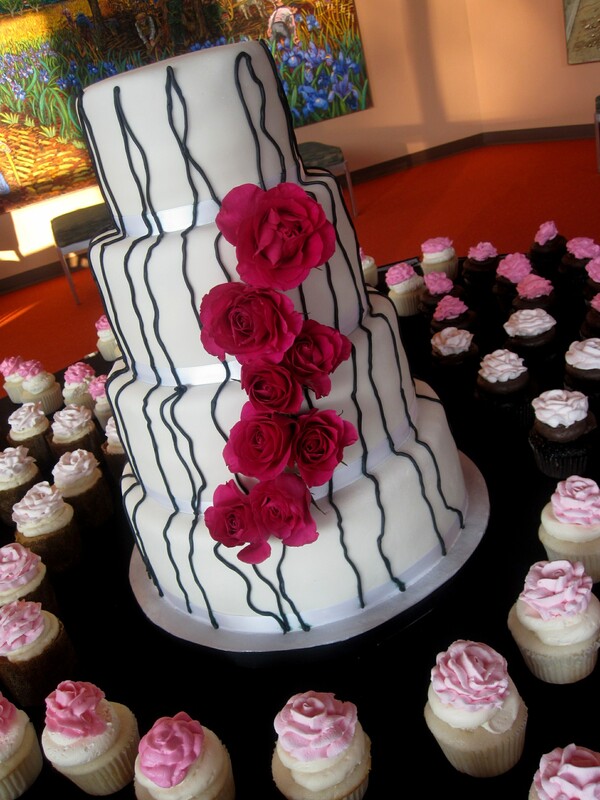 The wedding cake was accompanied by a variety of coordinating cupcakes. 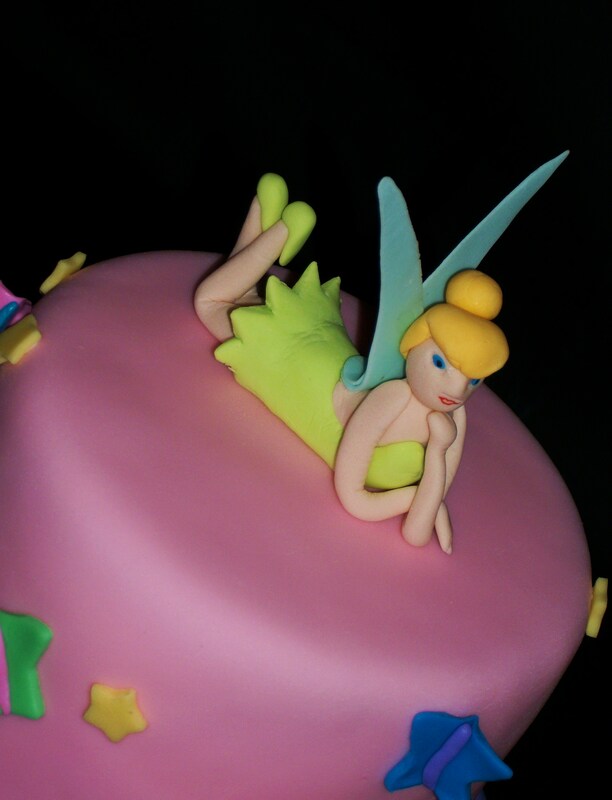 The cake was covered in our marshmallow fondant and piped with black royal icing. 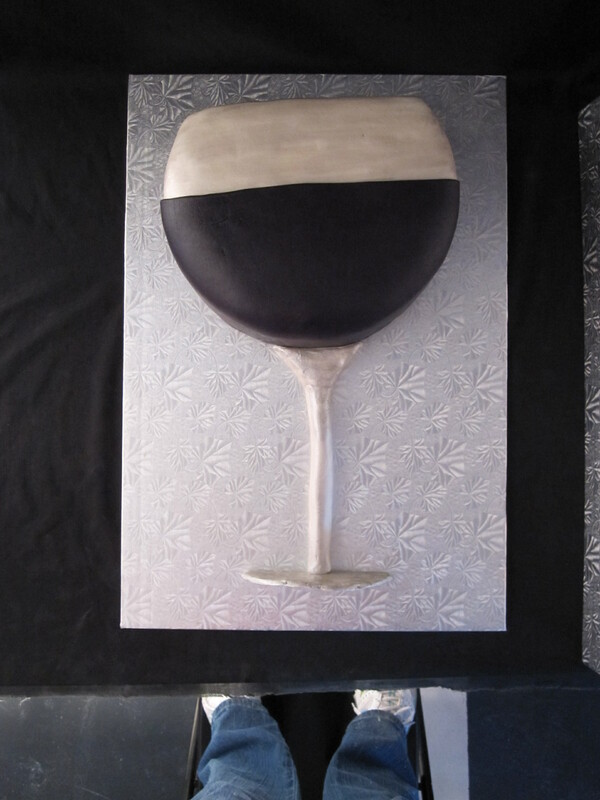 To schedule a complimentary tasting and consultation, please call 859-285-0306. 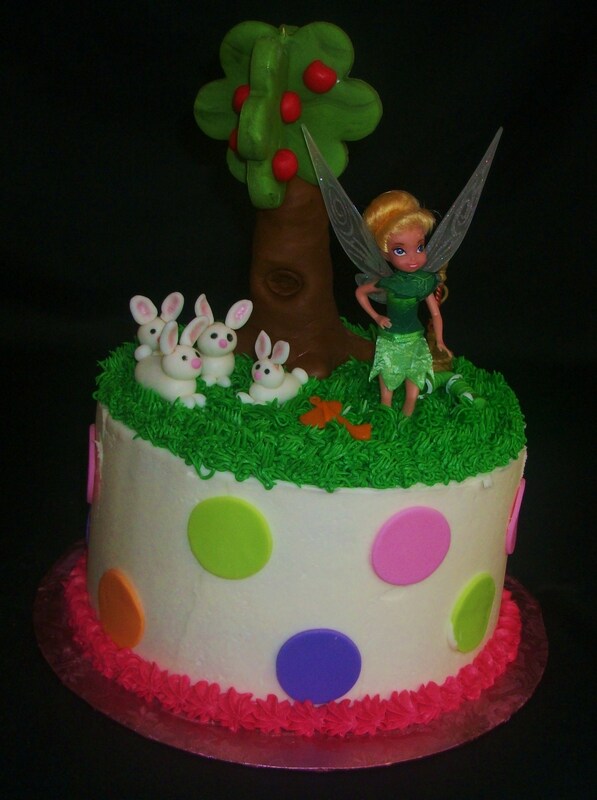 Tinkerbell sits under a fondant tree with her fondant bunny friends. 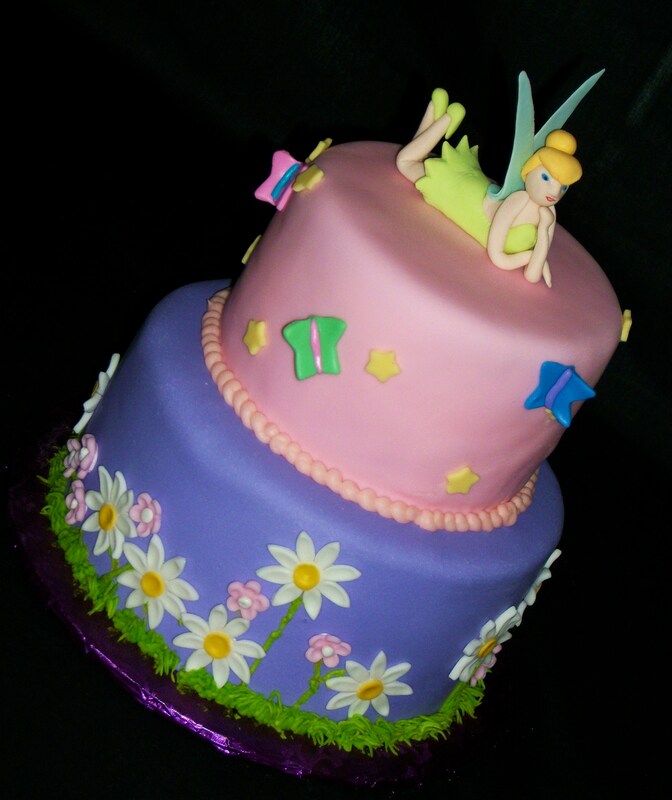 To order a cake, call The Twisted Sifter Cake Shoppe at 859-285-0306 or email us at TheTwistedSifter@yahoo.com. For more information, visit our website at www.TheTwistedSifter.com. 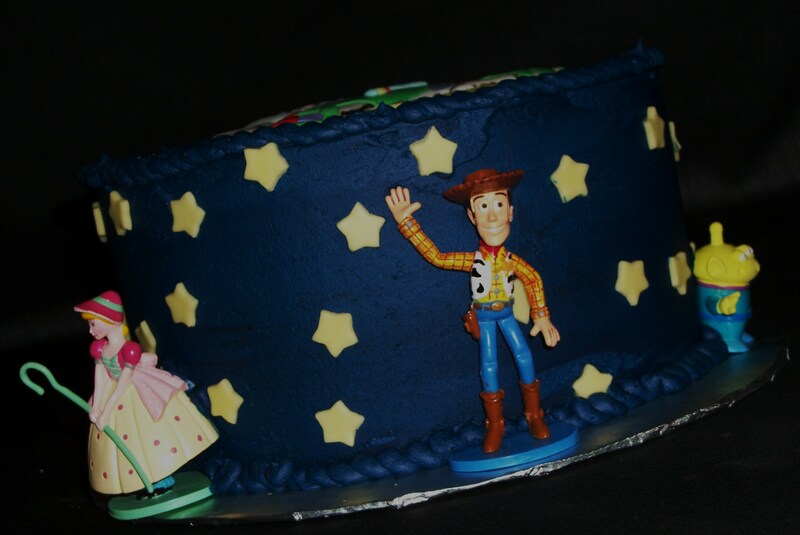 This birthday cake was created for a boy’s Toy Story themed party. 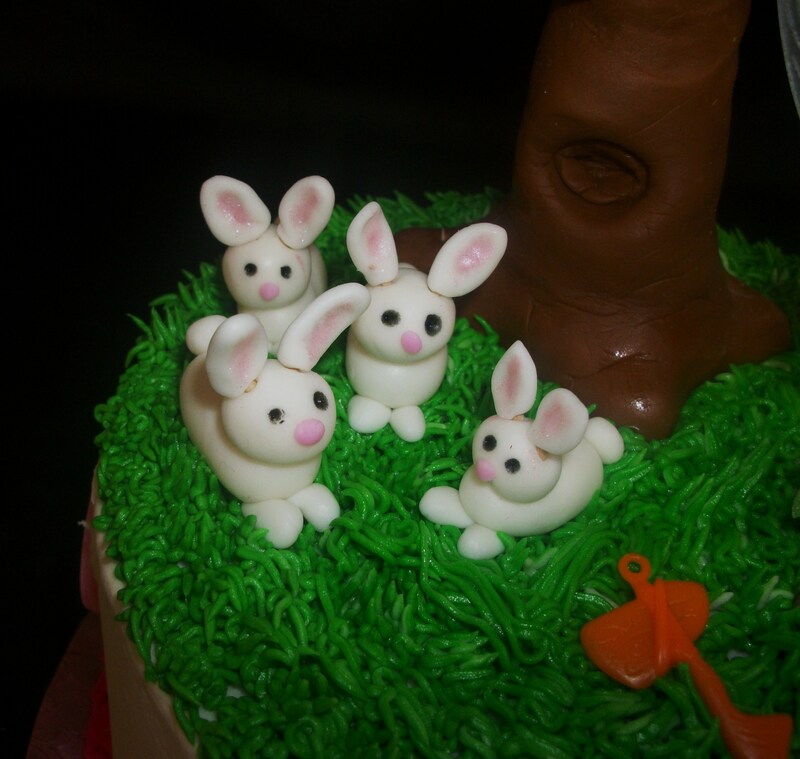 Woody and his friends decorate this buttercream iced cake. 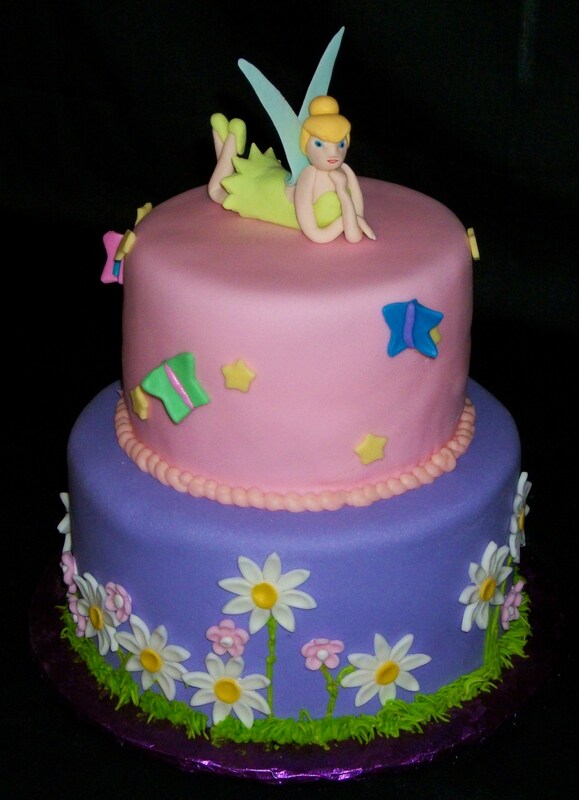 To order a birthday cake, call The Twisted Sifter Cake Shoppe at 859-285-0306 or email us at TheTwistedSifter@yahoo.com. The Twisted Sifter Cake Shoppe is offering Derby Bourbon Pies for $14.00 each. Order early. 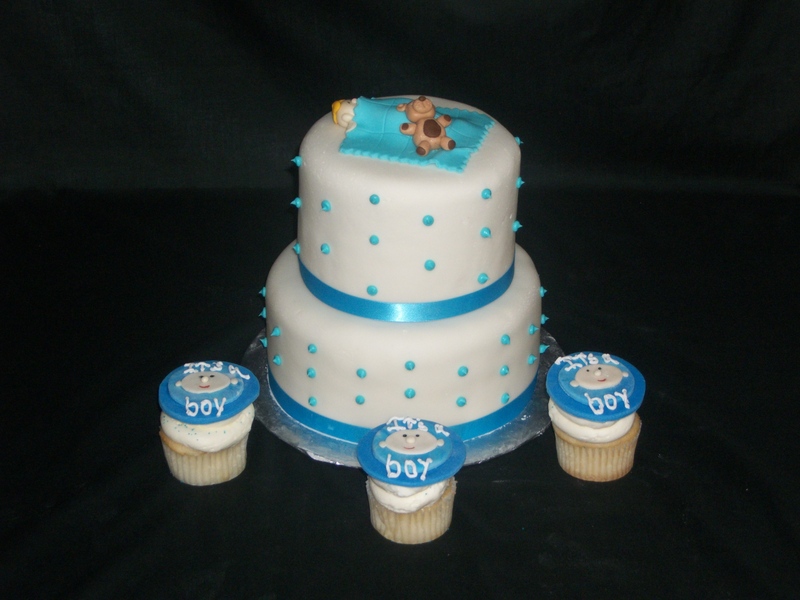 Call 859-285-0306 or email us at TheTwistedSifter@yahoo.com. Stop by and visit us at 128 Church Street in downtown Danville, KY.